Mini Mansions announce new album and UK/Ireland Tour! 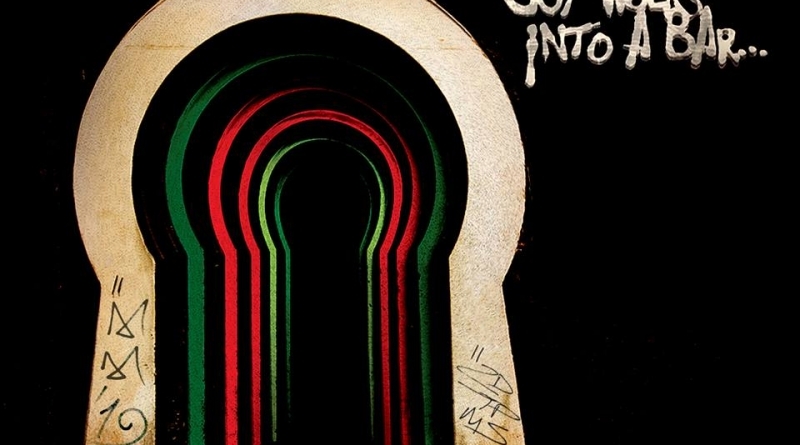 Mini Mansions have just announced a May UK/Ireland tour dates in support of their their third studio album ‘Man Walks Into A Bar…’ which is set for release on 26th July 2019. The announcement follows the premier of Mini Mansions latest single ‘GummyBear’ on BBC Radio 1 yesterday evening which can now be heard across streaming platforms. 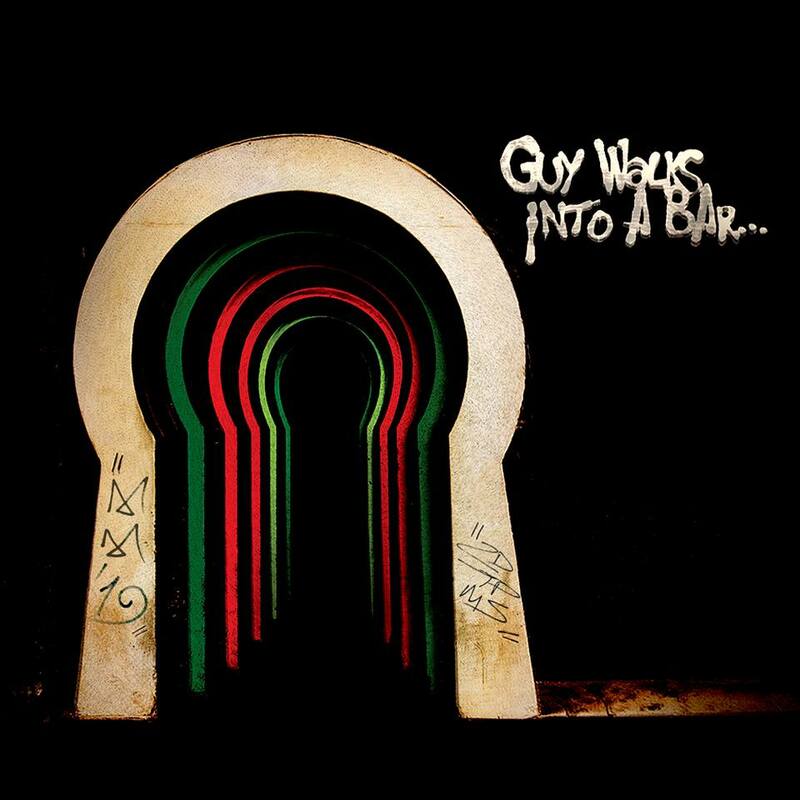 ‘Man Walks Into The Bar…’ is the long-awaited third offering from the Los Angeles based band and follows on from Mini Mansions latest EP release ‘Works Every Time’ which was released last October. Mini Mansions are also set to tour the UK including dates in London, Cardiff, Glasgow, Tunbridge Wells and also appearances at Live at Leeds festival as well as Hit The North. Tickets for Mini Mansions tour (see below for dates) go on pre-sale on 19th February and on general sale on 21st February. 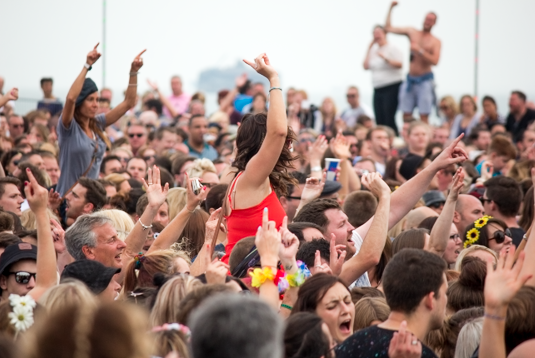 ← Victorious Festival announce second wave of acts for 2019! Noel Gallagher's High Flying Birds and Manic Street Preachers announced among others to play Victorious Festival 2016. Amber Arcades shares new video! 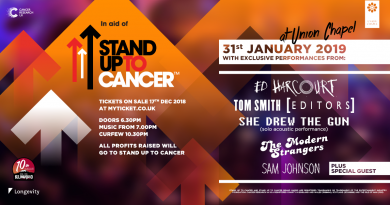 News: Ed Harcourt, Tom Smith (Editors) and more announced for London Stand Up To Cancer gig!